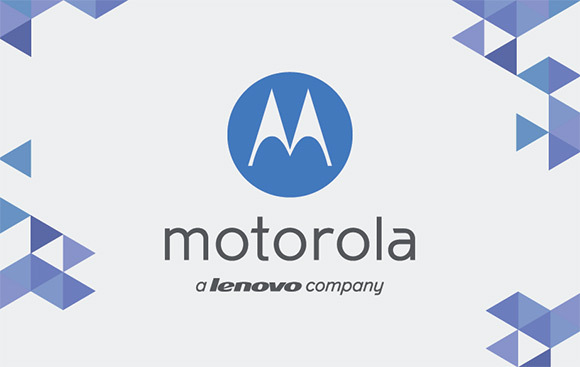 Today, Lenovo announced that its acquisition of Motorola from Google is complete. The deal cost the Chinese company $2.91 billion and was announced in late January. Motorola remains headquartered in Chicago and it's brand is intact, but it's now a "Lenovo company". Lenovo will operate Motorola as a wholly-owned subsidiary. It owns the brand and the company's portfolio, including current products like the Moto X (2014), Moto G (2014) and the Moto 360. "Today we achieved a historic milestone for Lenovo and for Motorola – and together we are ready to compete, grow and win in the global smartphone market. By building a strong number three and a credible challenger to the top two in smartphones, we will give the market something it has needed: choice, competition and a new spark of innovation," said Yang Yuanqing, chairman and CEO, Lenovo. Motorola has nearly 3,500 employees around the world, 2,800 of them are based in the US. As for the company's patents, Google will maintain ownership of the majority of them with Motorola having a license to use them. Motorola does retain 2,000 patents, however. No they are not manufactured by LENEVO.